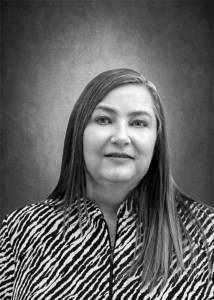 Jeri Payne is the Chief Operating Officer of Sleeper Sewell Insurance. She has been with the agency since 2010. 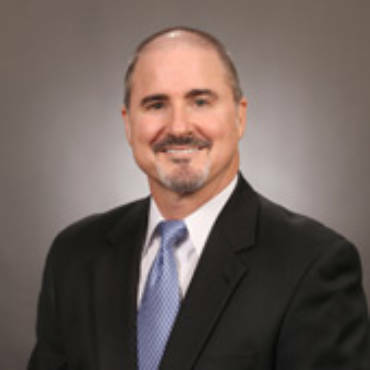 With more than 30 years of insurance experience, Jeri utilizes past knowledge and skills to provide comprehensive insurance and risk management solutions to a variety of industries including construction, transportation, public entity, real estate, manufacturing and retail. 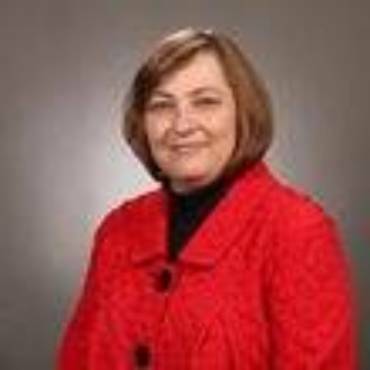 Jeri specializes in Professional Liability including Directors & Officers Liability, Errors & Omissions Liability, Fiduciary Liability, Crime and Cyber Insurance for profit and non-profit organizations. 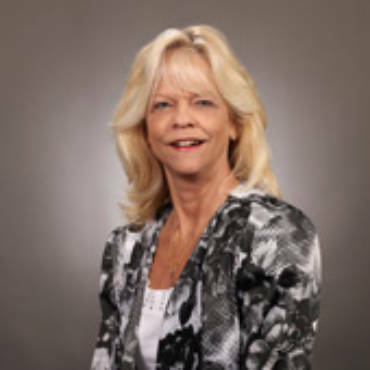 Jeri is a Society of Certified Insurance Counselors member, an Independent Insurance Agents member, a Habitat for Humanity volunteer, and a Chase Oaks Church community service volunteer. 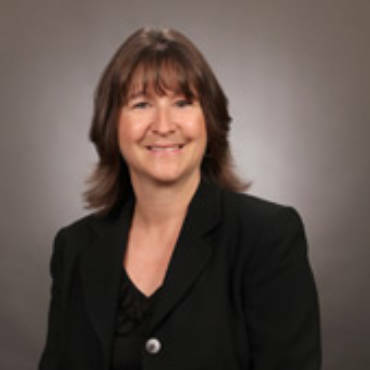 Jeri is a Certified Insurance Counselor (CIC) as well as a Certified Risk Manager (CRM).